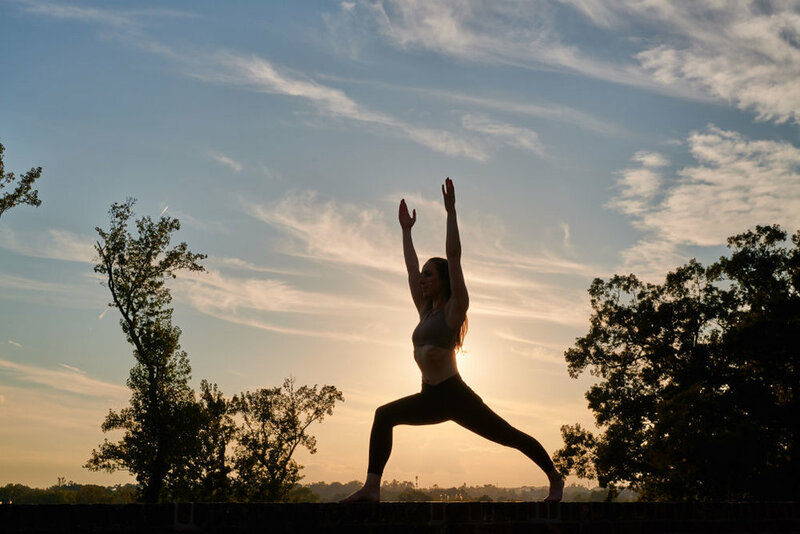 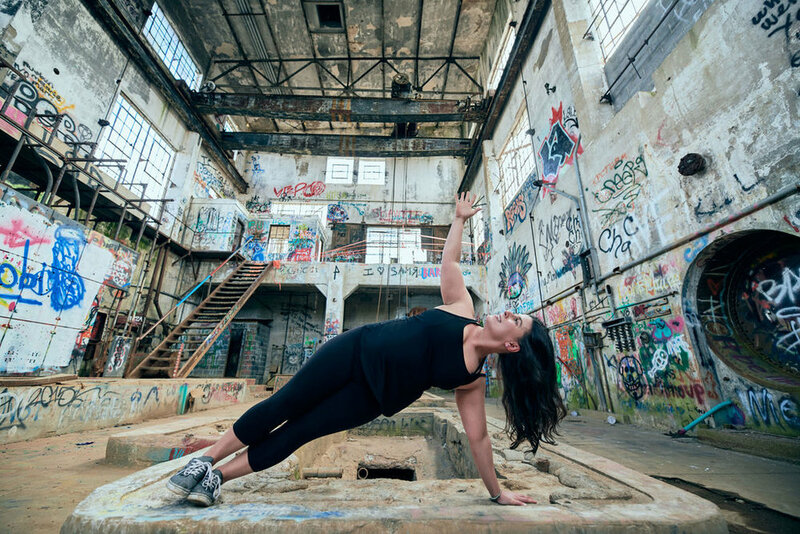 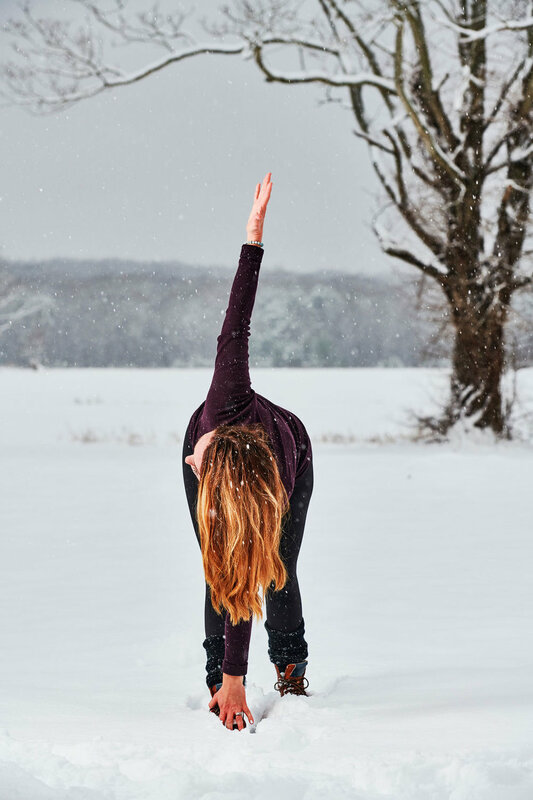 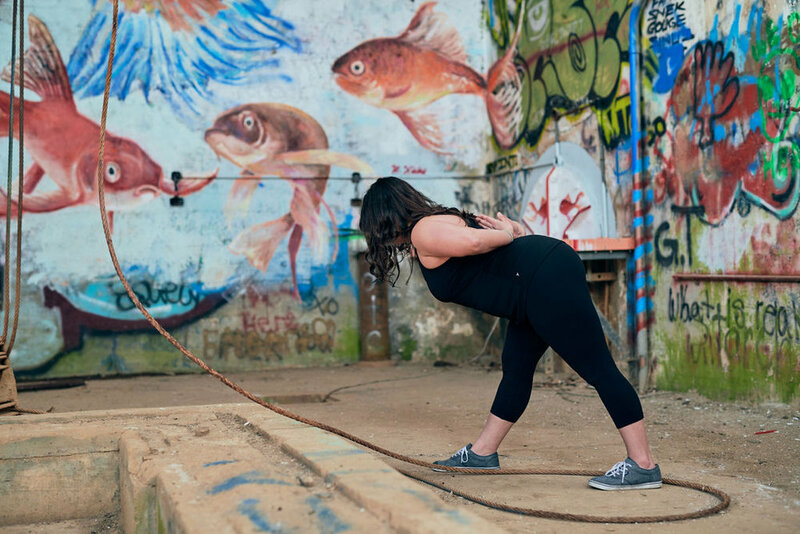 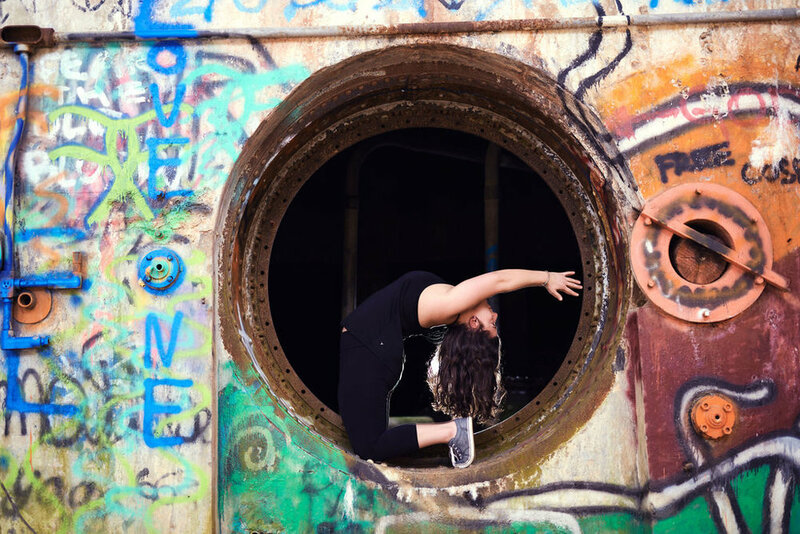 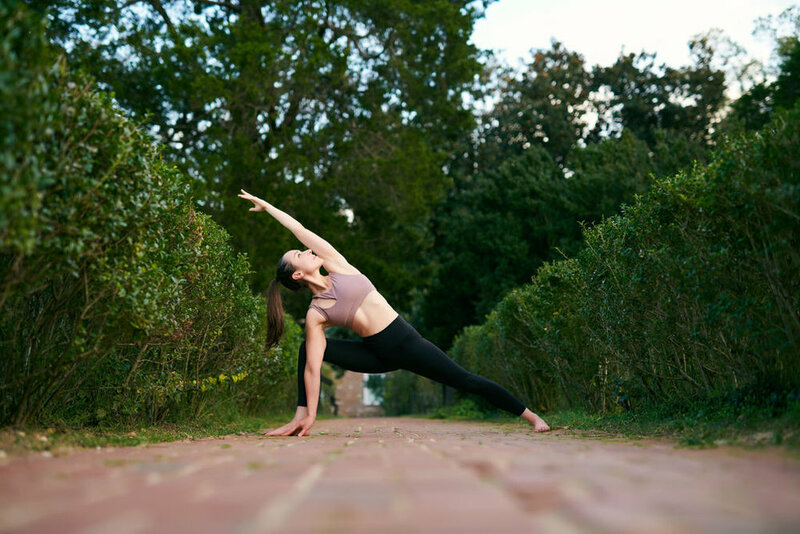 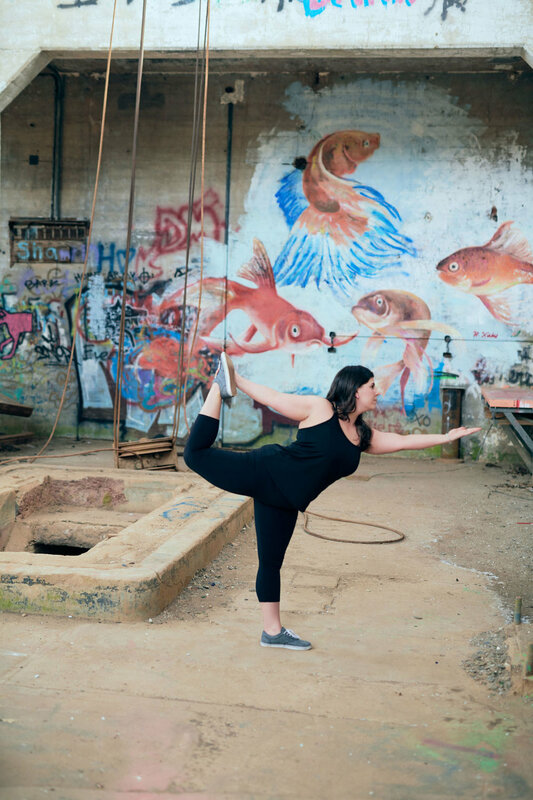 Starting in December, Dragonfly is collaborating with Strangeways Brewery (350 Landsdowne Road in Fredericksburg) to offer a free all-levels yoga class on the first Sunday of every month from 9:30-10:30 AM. 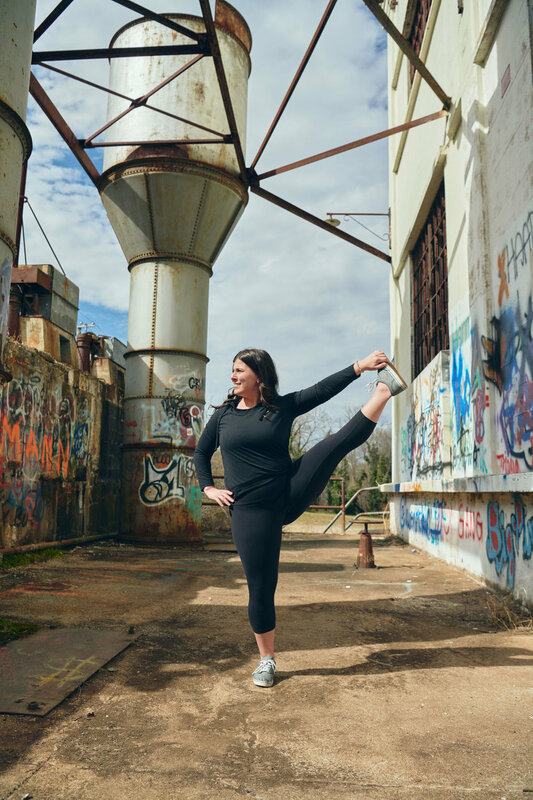 After class, you'll have early and VIP access to your choice of beers a full 30 minutes before the brewery opens to the public. 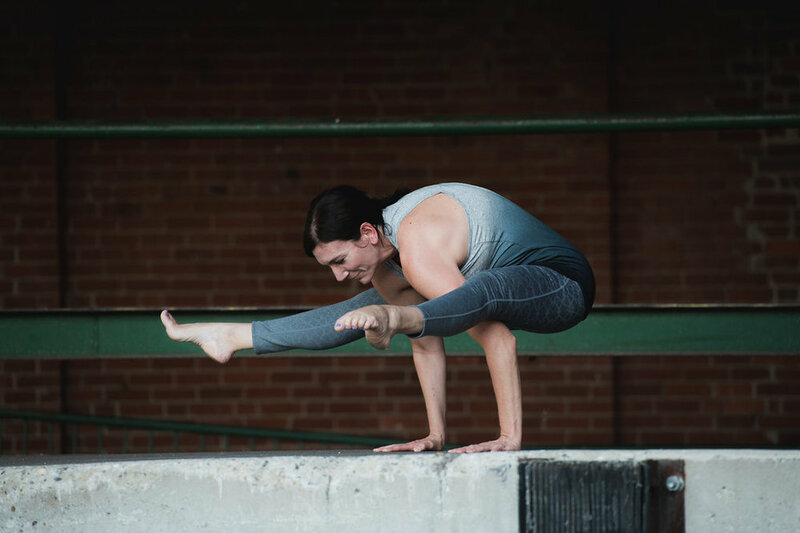 January’s class goes on Sunday the 6th and will be led by Carly McHale.